Housing Levy in Kenya: You will receive a lesser amount of salary from next month. This is because the government is set to start making deductions on salaries in order to fund President Uhuru’s housing project. The deductions will start on May 9 this year. 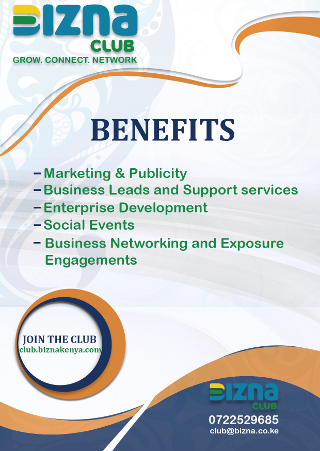 The employers are required to deduct and remit the levy together with other statutory levies from both the employer and employee by the 9th of each succeeding month together with other payroll statutory deductions. The first contribution shall be due by 9th of May this year. 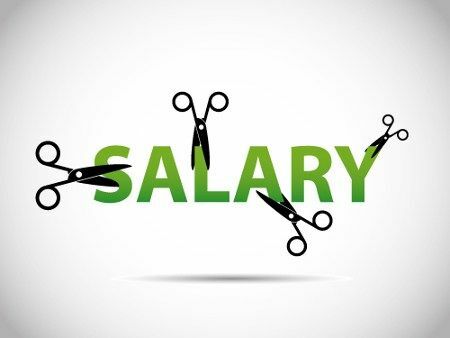 Under the housing scheme, the Jubilee government has ordered that both the employer and the employee contribute 1.5 per cent of the employee’s monthly basic salary. 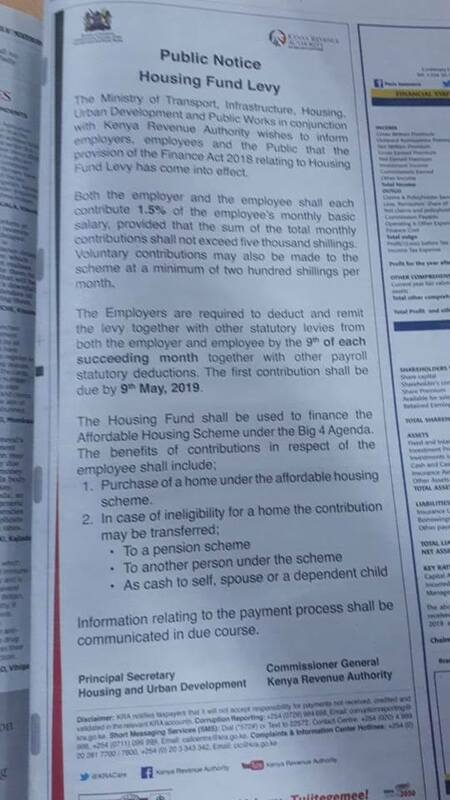 According to a public notice that was filed in local newspapers today by the government, the deductions under the housing fund shall be used to finance the affordable housing scheme under the Big 4 Agenda. “The benefits of contribution under the scheme shall include the purchase of a home under the affordable housing scheme, and in case of ineligibility, the deductions may be transferred to a pension scheme, another person under the scheme of as cash to self, spouse or a dependent child,” says the notice.